When your commercial venture has grown and reached the limits of its current location, the excitement about expanding into a new space can overshadow important considerations about how best to choose the new building site. We have all heard the adage about “location, location, location” when it comes to business, and often this implies that the best site is one nearest the most customer traffic. However, it pays to dig a bit deeper into other factors when considering a new commercial building project and where to locate it. From a builder’s point of view, there is more to the location that first meets the eye. When examining a potential new business location, it is natural to look around and notice things like the other businesses located in the area, the direction of traffic, and what kind of parking spaces are available nearby. It is also equally important to look down, into the actual ground where the building will be situated. What are the actual dimensions of the lot and how would the building fit inside its boundaries? What are the topographic features of the site? Is it flat or sloped and in which direction and how would this affect construction? Are any parts of the site unbuildable due to features in the landscape like rock outcrops, desirable vegetation, or setback requirements? What type of soil is present and how will this impact the design of a foundation to carry the load of the proposed building? Are there weather conditions which could impact the design of the building, such as strong winds which could require extra structural reinforcement on upper stories or potentials for flooding which could require sump pumps and drains to remove groundwater? Does the site offer any special features like exceptional sun exposure which could make solar installations more effective or potential for geothermal heating and cooling? Answering some of these questions can be difficult unless you already have experience in building site selection. 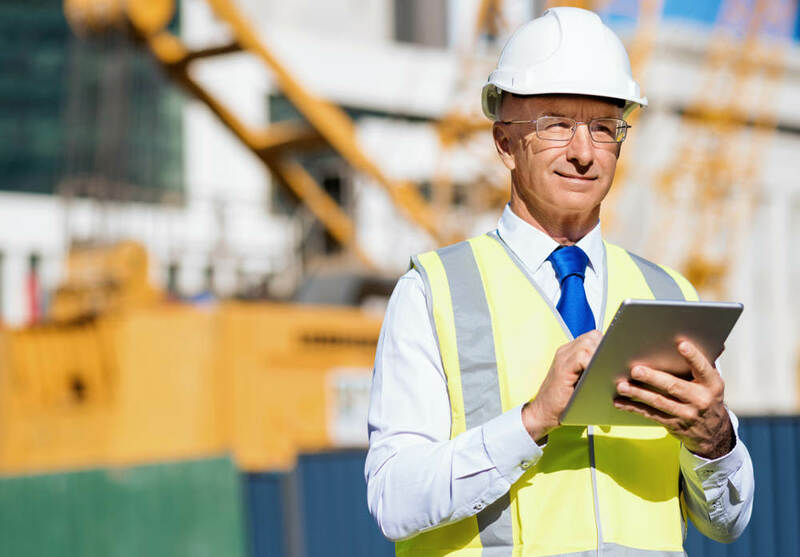 For this reason, involving a construction professional in the building site evaluation process from the earliest stages can help you make the best decision when choosing a new commercial construction building site. For help in choosing your next High Desert building location, contact the commercial construction specialists at Murphy Construction.